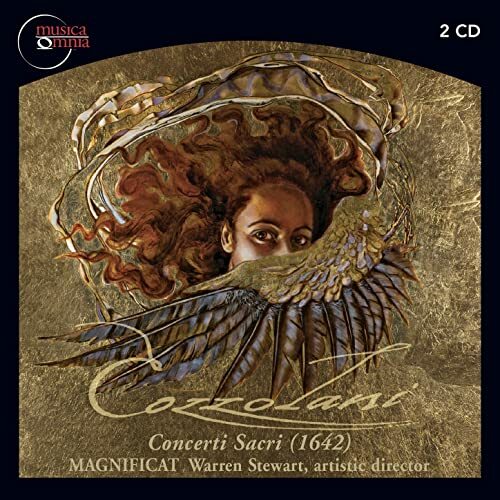 More from Warren Stewart and Magnificat, reconstructing the music of the 17th century nun (and Mother Superior) as it would have been heard in her own convent. Recognized during her lifetime as one of the finest composers in Italy, Chiara Margarita Cozzolani spent her entire adult life within the four walls of the musically famous convent of Santa Radegonda in Milan. Contemporary accounts describe the huge crowds that filled the exterior church of the convent to hear the angelic voices of nuns singing Cozzolani's passionate and ecstatic music. The Concerti sacri of 1642 are inscribed to the single most important patron of singers in northern Italy, Prince Matthias de’ Medici, who seems to have heard Cozzolani’s pieces in winter 1641 while on a stay in the city. While this is the only dedication of sacred music to Matthias, he was a generous patron of singers and composers associated with early Venetian opera and established a troupe in Siena in 1646. In the absence of music theatre in Milan until after mid-century, the prince could well have visited the institutions best known for singing - the convents. The wide variety of topics in the collection point to no single specific occasion for the performance of its contents, other than Matthias's putative visit. 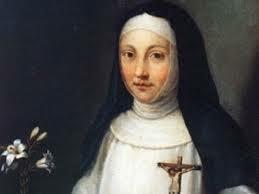 The motets represent the most modern style of Lombard vocal writing of the the 1630s and 40s, while the setting of the mass ordinary displays some of the most elaborate imaitative writing found in her music. Beginning in 2000, Magnificat and Musica Omnia embarked on a project to record the complete surviving works of this remarkable and neglected composer. Magnificat's initial releases reflected the ensemble's commitment to the performance of sacred music within the liturgical context for which it was originally composed. On the triple CD set Vespro della Beata Vergine released in 2001, Magnificat integrated four of Cozzolani's psalm settings, one of her settings of the Magnificat, and six of her motets into the liturgy for Second Vespers for the Feast of Annunciation. On their second CD Messa Paschale released in 2002, Magnificat placed Cozzolani's setting of the Mass and five motets within a liturgy for the Mass for Easter Day. On each CD, Cozzolani's extraordinary music is heard in the context of the chants, prayers and readings proper to the respective feast, as intended by the composer. Volume II of the complete works of Chiara Magdalena Cozzolani contains all the works in her 1642 publication Concerti Sacri. The double CD set includes texts and English translations, liner notes by Robert Kendrick and album artwork by Nika Korniyenko.